I'm guessing the first two maybe Bootycall (maybe Foxy) & Verve. The last looks like Blackout ! 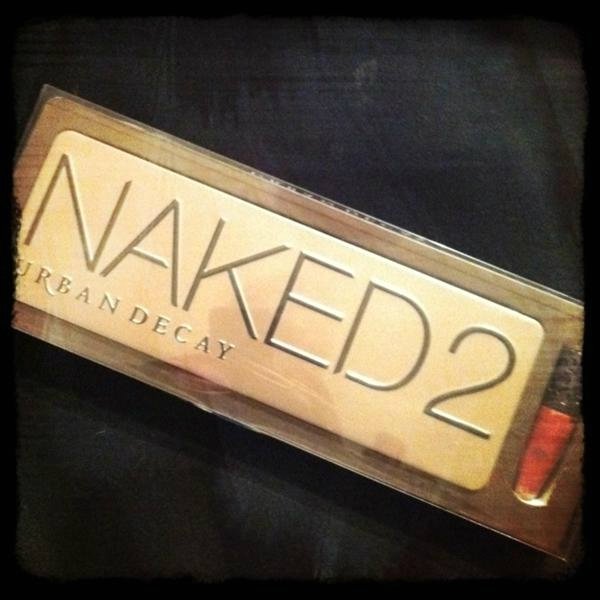 Are you excited for Urban Decay Naked 2 Palette ? This is my must have :)! @*Natalia* I'm with you on that one lol! It's in a tin??? YAAAAAAAAAAAAAAAAAAAAAAAAAAAAAAAAAAY!!! @Henessy my mum wants the first one for Christmas lol I was meant to get it last year but it was sold out. lol yes there so handy to grab for a quick everyday even night look. Love the palette. @Old Cow Yes it seems so!! When I first saw it I thought tin, love ittt haha. I dont have the palette and dont think Ill be getting this- Ive been umming for ages but I cant justify it, Ive got enough shadows man! Tempted to get this for the sake of collecting! I have the first one, which I've shamefully never used! Pity this one doesn't come with a primer potion, though. I'm not really a lipgloss wearer. @The Student's Guide To Nail Polish Oh girl get on it lol. It's a nice palette to experiment with. Yeah I would of preferred the primer potion also. Never tried any of their brushes so I'm intrigued to see what this double ended one is like. @Sharon I'm quite shocked mines lasted me over the year I've got it and I reach for mine on those makeup blah days often. I'm soooooooooo excited for this!! drools!! I cant afford this right now but its on my Christmas list! OMG i can't believe theyre releasing number 2! im definately getting it! 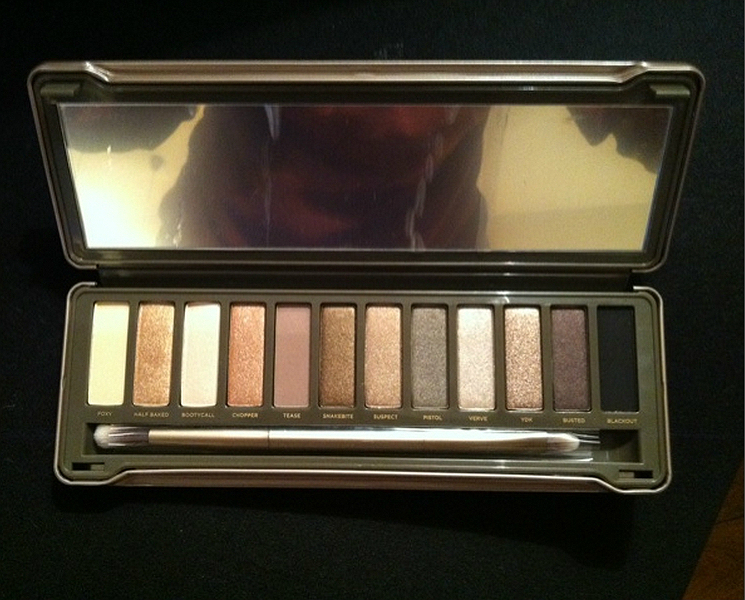 I think if I had to be really strict on myself, I'd buy the first Naked palette. 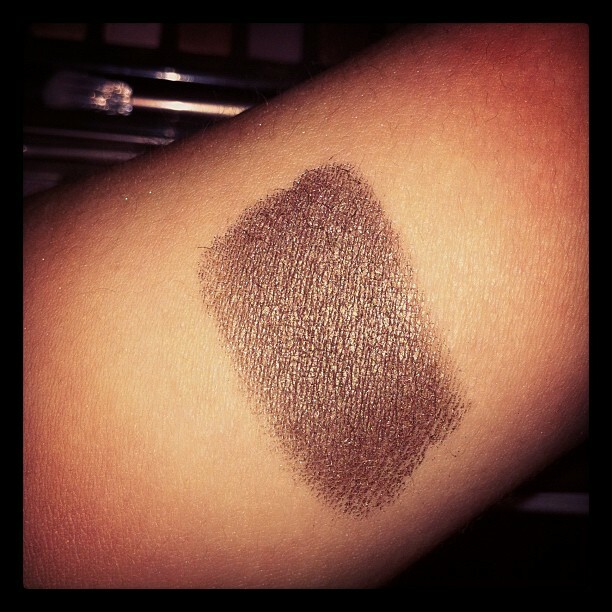 I just prefer the eyeshadow combinations on a blending point-of-view, though UD Naked 2 is a great mix also. 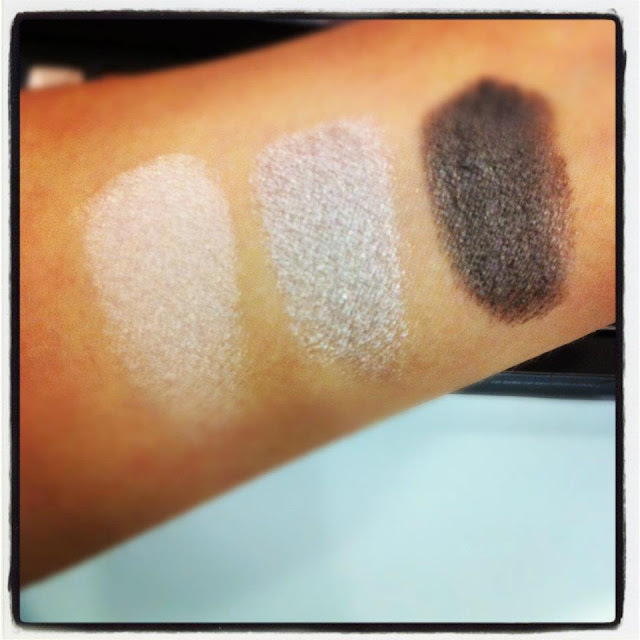 @rebeccamonique I'm intrigued to see more swatches. 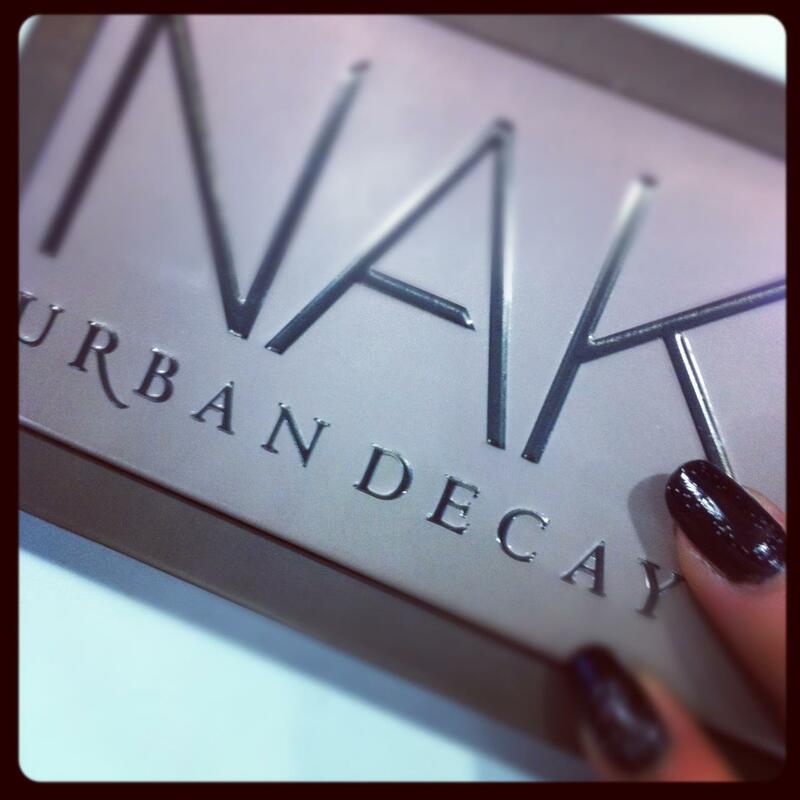 Being the product junkie hoarder I am, I'll no doubt grab this. Just to compare!